Billboard has been an entertainment venue for more than 40 years. 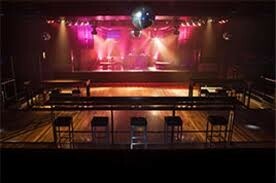 Its name is synonymous with quality entertainment for two generations of Melburnians. Having played host to a myriad of Australian and international performers including from back in the day Tina Turner, The Little River Band and AC/DC to Cut Copy, Presets, Carl Cox, Todd Terry, Pnau, Battles, Roisin Murphy, Faker, Coheed and Camria to name a few. The venue has evolved today into an upscale multi-purpose space the perfect location for concerts, theatre, university and charity balls, large corporate functions. Billboard is a recognised Australian entertainment landmark, established over 3 decades. Recently the venue went under the knife in a major overhaul, it is now fully revamped and refurbished and sports one of the best P.A. systems in the country. 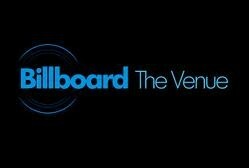 All which has contributed to Billboard's successful reinvention as a premium venue for any event attracting 900 plus patrons on any given night. We are a first choice venue for both international and 'A' grade domestic artists of every genre including full on classic rock, the bleeps and tweaks of indie/electro, in your face metal and the intensity of punk and grunge. In the middle of all that the venue has hosted some of the worlds best dance artists.